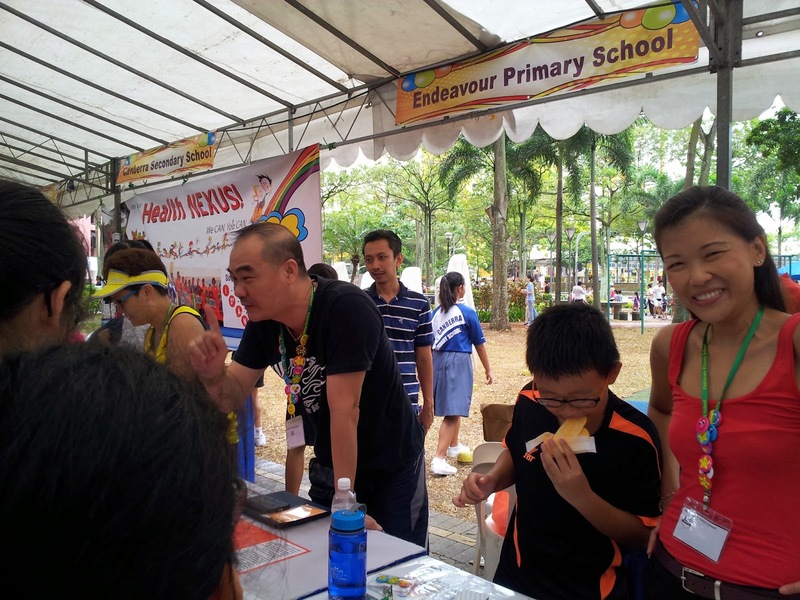 We would like to take the opportunity to thank the NE Ambassadors, teachers and parents volunteers who were there to lend a helping hand at the Endeavour Primary Booth during the Canberra Day on 16th March 2014. Also not forgetting our pupils and parents who had patronized our booth to give us their support. Our booth attracted lots of crowd as the 400 tokens were all given away.